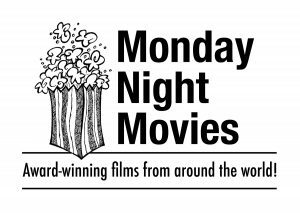 Free showing to celebrate National Canadian Film Day! This is a big movie about a tiny woman. 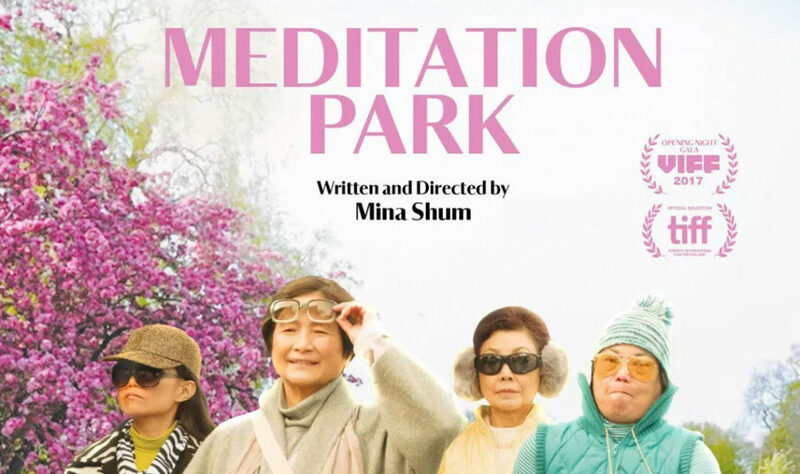 Written and directed by Canadian indie filmmaker Mina Shum, the new drama follows a Chinese immigrant grandma named Maria who is stunned to discover her husband’s infidelity. Filmed in Vancouver. Stars Sandra Oh, Cheng Pei Pei and Don McKellar. Co-Sponsored by St Columba’sChurch – Draw Prizes!